Our children’s ministries at NWCC are not meant to replace, but to augment the ministry and authority parents have to bring their children up in the discipline and instruction of the Lord (Eph 6:4). Our ministry model of “Speak the Word” begins in the home with a strong emphasis on family worship and day-to-day discipleship. Children’s ministries include Awana, our Answers Sunday School, and Summer DVBS. 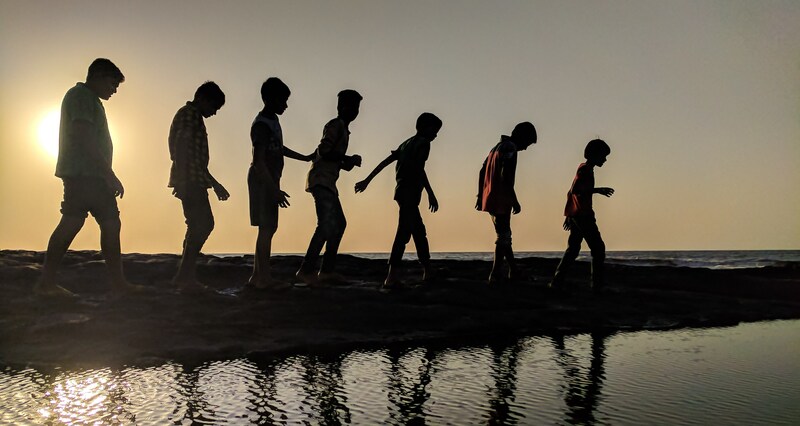 While our children have to choose for themselves who they will serve, we strongly believe and teach the many promises from God that He will save and establish our children. 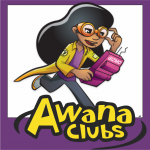 The Awana program is filled with tons of group fun as well as intentional handbook work based on learning the message of Jesus and memorizing God’s Word. Our program offers Sparks, T&T, and Trek groups for grades K-6. We play games, sing songs, hear from God’s Word, and work in our handbooks in small groups. 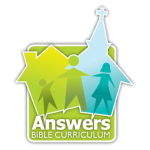 Answers Bible Curriculum is a 4-year curriculum for Sunday School designed for discipleship and apologetics. Our Sunday School provides classes for ages preschool to grade 6.